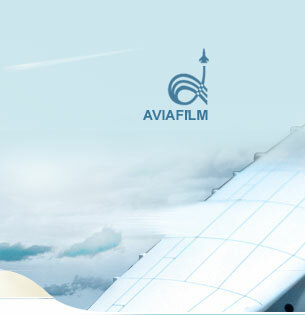 "AVIAFILM" offers to its clients turnkey services covering the whole cycle of production of video films and multimedia programs on CDs, from concept design and cost estimate of the project to replication and distribution of the finished product. On every project we practice individual approach and develop an original concept of material presentation. 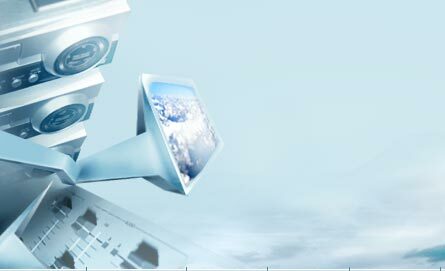  professional translation and post scoring for videos, multimedia presentations and commercials. The translation and post scoring is available for ten languages including: Russian, Ukrainian, English, French, German, Persian, Arabic, Spanish, Portuguese, Chinese, Vietnamese, etc, and may be performed by a native language speaker.  modeling and 3-D animation to demonstrate dynamic processes in various pieces of equipment.  offering assistance in presentation of a business at exhibitions and shows and providing information support in media.